It seems like Spring is finally here, and just in time for Easter! 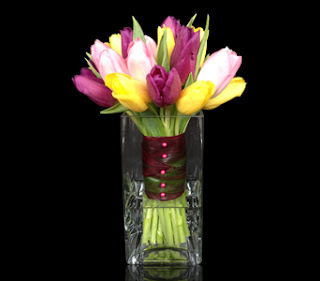 Welcome Spring with this charming design of daffodils, hyacinths & tulips in an envelope vase bound with satin & sculpting wire. 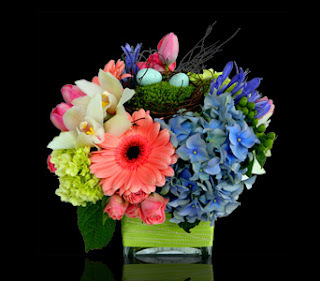 Available for pickup or delivery for Easter Sunday. Who else is hoping that this Spring like weather will hold out for Easter? We sure are! Add some Spring like color & cheer to your Easter brunch, lunch or dinner this Sunday with a beautiful custom floral arrangement from Stapleton Floral Design. 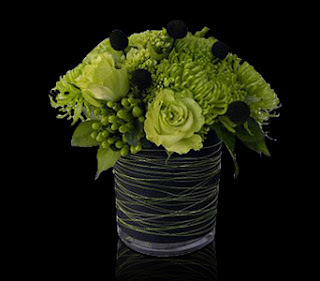 Whether you are hosting or attending a party, cooking dinner for your Irish family or simply love the color green, our chic "Fenway Green" design with chartreuse roses, hydrangea, spider mums & hypericum berries accented with craspedia is a fun arrangement for St. Patrick's Day & all you Bostonites. Have a safe & Happy St. Patty's Day everyone! Let us answer your floral questions, from the meaning of flowers to essentials for them. We have compiled some of the most common frequently asked questions and answered them on our web site for you. To view them all, click here. 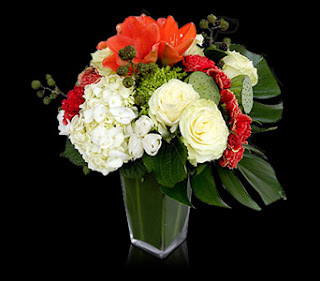 White & green hydrangea, orange amaryllis, white roses, orange carnations, lotus pods, raspberries & lush monstera leaves overflow in this leaf wrapped vase design perfect for St. Patrick's Day! 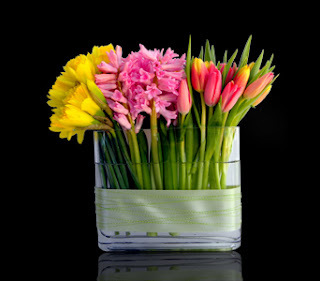 Add a little bit of sunshine to your home every day with fresh flowers from Stapleton Floral Design. Book a free consultation with one of our designers to discuss options for continuous custom floral deliveries to your home or office space. 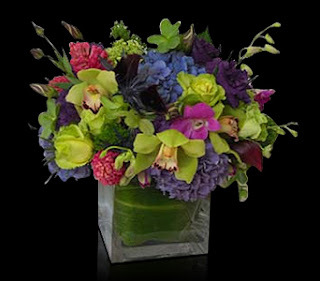 To browse all of our arrangements, click here. 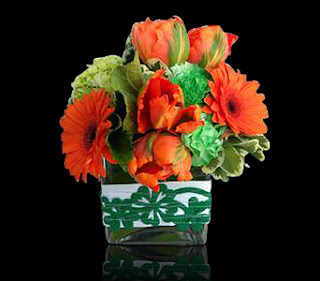 Our Luck of the Irish design will make Irish eyes smile this St. Patrick's Day with green & white hydrangea, orange parrot tulips, gerbera daisies & carnations arranged in a glass vase bound with white satin ribbon embellished with a clover overlay.